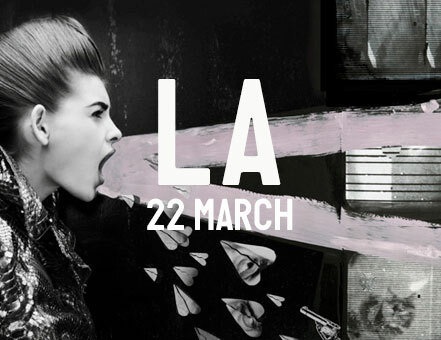 The design conference event”Semi-Permanent” will be held at LA. It will bring a little dose of inspiration to LA. Semi-Permanent’s purpose is to unite and inspire the diverse and exciting creative world by bringing together a panel of exceptionally talented, globally renowned speakers via a premium event experience. Semi-Permanent combines speaker presentations, exhibitions and parties into a festival of creativity. A refreshing look at the current state of the art and design world – both educational and inspiring. Check the site for all the latest speaker details. Tickets are available to purchase.